Nome is one of the most remote communities in Alaska, the town access is even closed down for the winter due to the harsh road conditions. But that doesn’t mean it isn’t a great place to visit especially for adventure seekers. Nome is about as far away in Alaska you can get without sacrificing modern conveniences. The location gives visitors a mix of fascinating Native culture, adventurous trips, beautiful scenery, and great history all whilst being a small and friendly town. Many visit for the dog sled races, but stay for the other incredible experiences and history you can discover here. 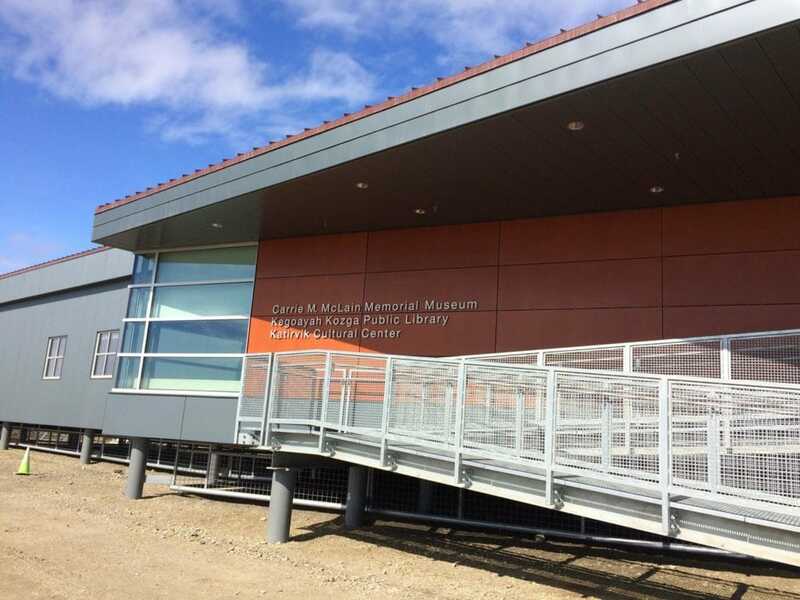 Take a look at these 15 best things to do in Nome tday. 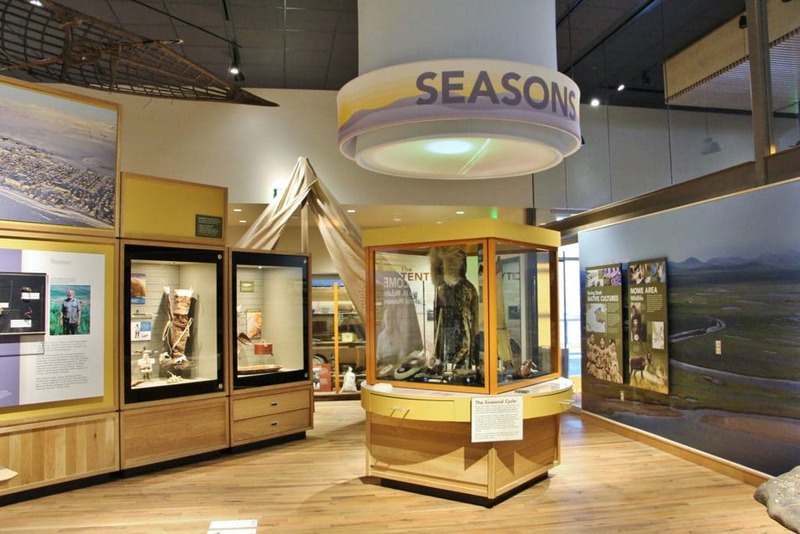 This small but free museum offers an insight into the past and offers objects and displays explaining their relevance to the history of Nome. The museum is interactive and there are staff on hand to offer more information about the exhibits and items within the museum, plus insights into the town today. The visitor centre gives you a great overview of the area including information about local and historical animals from the area. There are bones of fossil mammoths and mastodons, short faced bears and sabre-toothed tigers. The actual preserve is only accessible by plane and it must be part of a booked tour. If you are interested in the land bridge that once connected Asia and North America it is interesting to see the remnant here today. 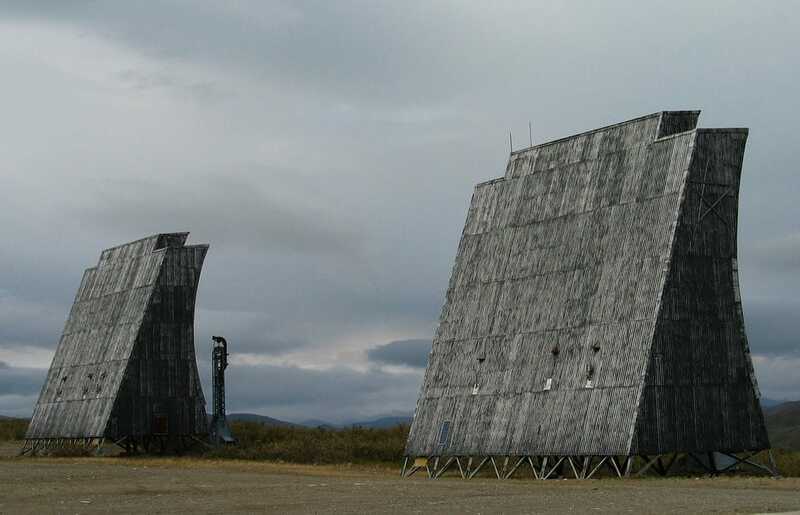 This site contains a series of Cold War radar installations that you can hike or drive to from Nome and the surrounding area. Meant for long range communications the site was made obsolete following the development of satellite communications in the early 1970s. Not only is it an interesting place to visit, but the place offers lovely views across Nome and the surrounding area. This museum is small but very educational. It has an emphasis on continuing local traditions and explaining what these mean to the people of Nome today. There are both recent and olden objects, some to look at and some that you can handle. There are also some small screens where you can read excerpts from interviews by local people who explain what life is like in Nome and how it has changed. With three different habitats of sea, wetlands, and high alpine tundra, Nome region is a haven for more than 150 migratory species of birds. 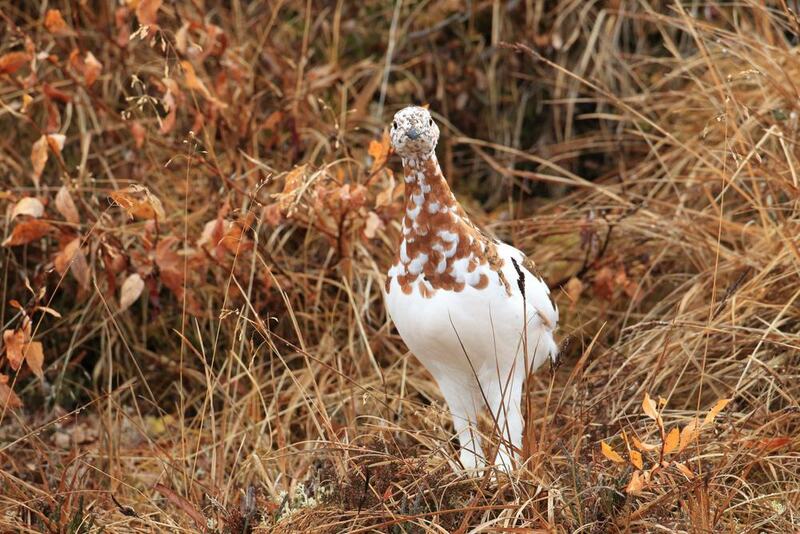 Resident birds who are present year-round include Willow Ptarmigan, Common Ravens, and Snow Buntings. There are bird watching tours you can take but it is not difficult to plan a tour by yourself if you know where to look and when to visit. There are also certain birds including Pacific and American Golden-Plovers and Pacific and Red-throated Loons that can be seen within walking distance from Nome. You can take a fantastic trip to catch fish including grayling, char and salmon in remote Western Alaska. Whether you want to hire a boat and go out yourself, hire a skipper or take a helicopter tour to take you to the best fishing spots. 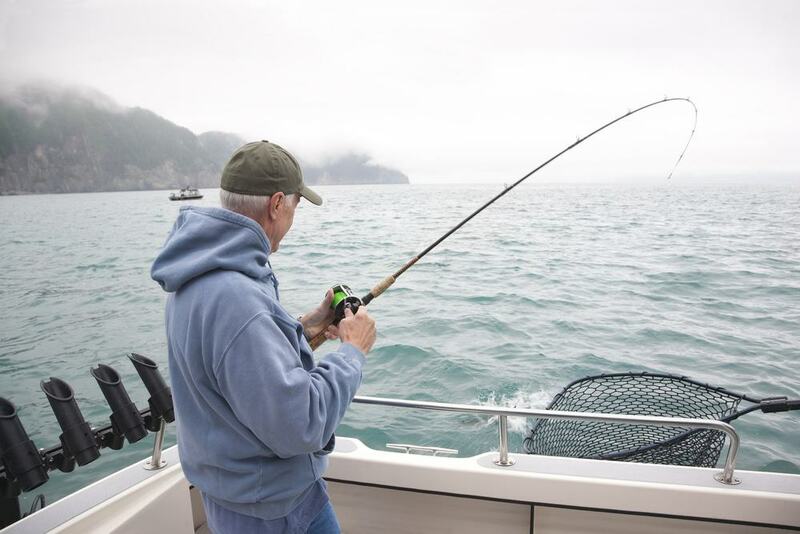 There are plenty of ways to enjoy fishing in Nome. Choose from winter or summer tours and of course there are differences if how you fish and what you can fish for depending on the season. As the only way to get to Nome is by air, this remote area is difficult to navigate. Flight seeing tours are therefore a great way to see the area in an easy way. Bering Air has its base in Nome and operates three helicopters, which seat up to three passengers each. The regular tours pass over the city, the Bering Sea, gold dredges and the abandoned railroad. There are also wildlife tours of the nearby mountains too. 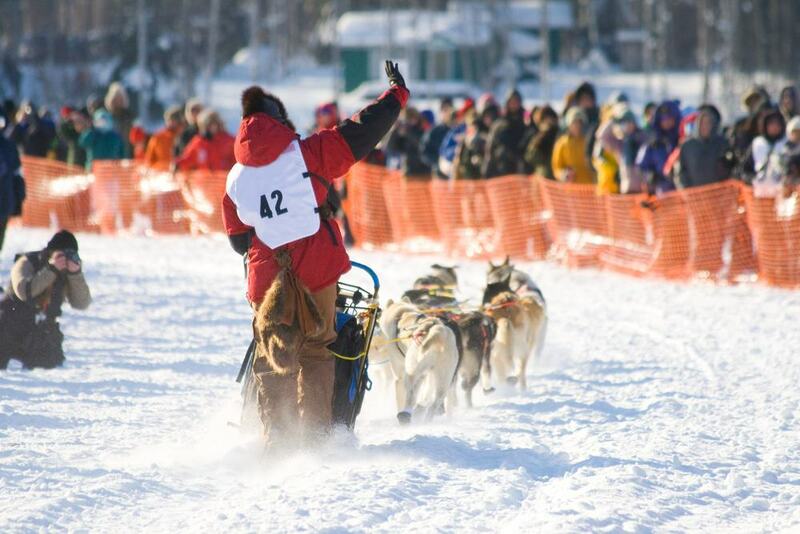 The famous race of the north is often called the Alaskan Mardi Gras! This is the event of the year in Nome as they famously hold the finish line for the 10-day race. It is a great time to visit but it is very busy, and accommodation might be hard to come by. The Iditarod Trail Sled Dog Race covers 1,049 mile through some of the most extreme wilderness and happens every March. The number of participants grows each year with the hope of winning the notorious first prize. The miles of treeless wilderness make Nome a perfect setting for cross country skiing. The best months are March and April where there are long sunny days with plenty of snowfall around. 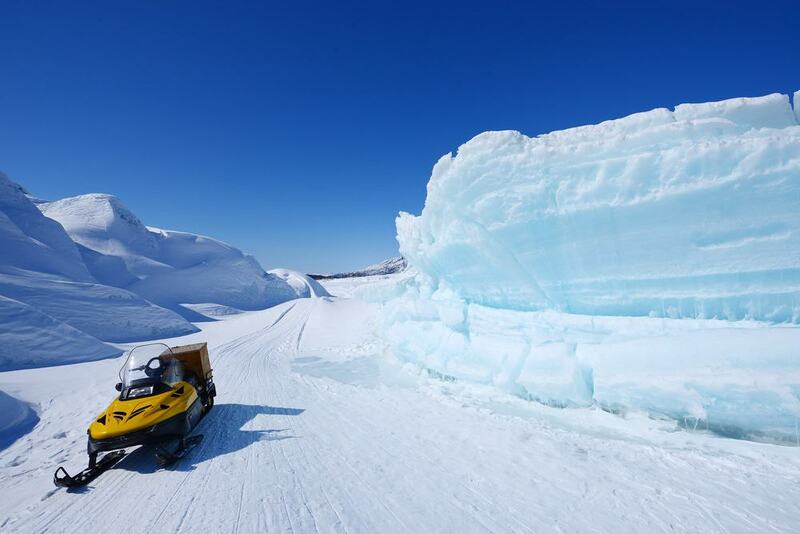 You can hire equipment locally of book a guide to take you out and explore. You can also spot wildlife during your cross-country trip, with Musk Ox, Reindeer and Moose frequenting the area. 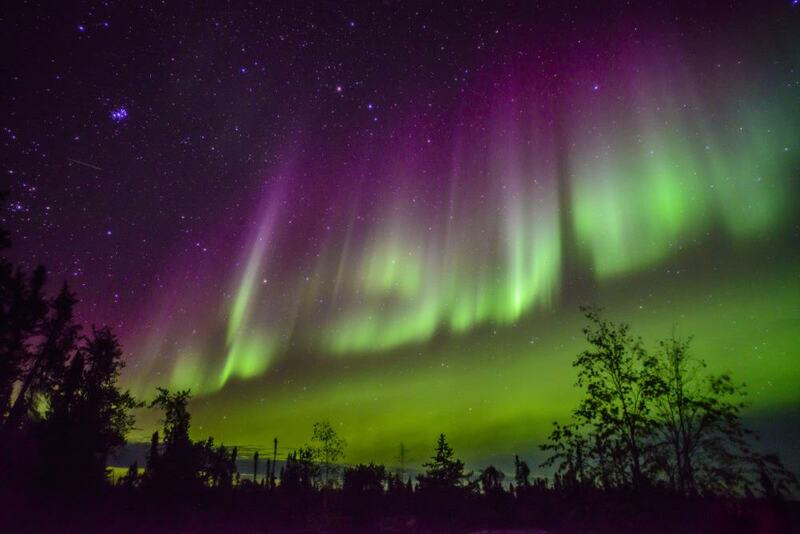 Between November and March, you may have the chance to see the fabulous phenomenon of the aurora borealis. You only need to travel around a mile out of town to be able to see the lights, but like everywhere where you have the chance to see the northern lights whether they appear can never be planned. In this part of the world you will usually only see the colours of green and white but occasionally if you are really lucky you will see red and purple too. Another local activity that is a fun thing to join in with and enjoy. There are two major snow machine races held in Nome. The first is the Nome-Golovin Snow machine race which is held on the second Saturday of March. Here those who take part race for the fastest time from Nome to Golovin, and back again. The second is the Cannonball Run Snow machine race which is held in April. This race is a 120-mile round trip within the Nome area and beyond. Check what’s on before you go and perhaps join in the local festivities. There are a lot of different trails you can choose from in and around Nome. 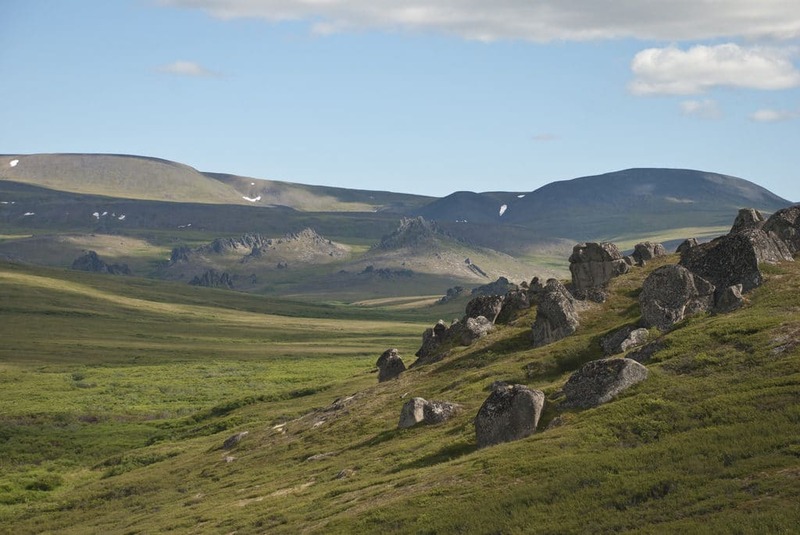 These include Anvil rock, which is a two-hour round-trip hike which affords you some lovely views over Nome and the Berring sea and Kigluaik Mountains. Other walks are the Teller Tundra Ridge hike and the King Mountain day hike. All walks will give you amazing views and the chance to see some of the native wildlife along the way. Maruskiyas is located on Front Street and is a family business offering locally produced gifts and souvenirs such as carvings, jewellery, baskets, dolls and masks. With a long gold rush history, you can tour the old abandoned gold dredges and even have a go at panning for gold yourself. 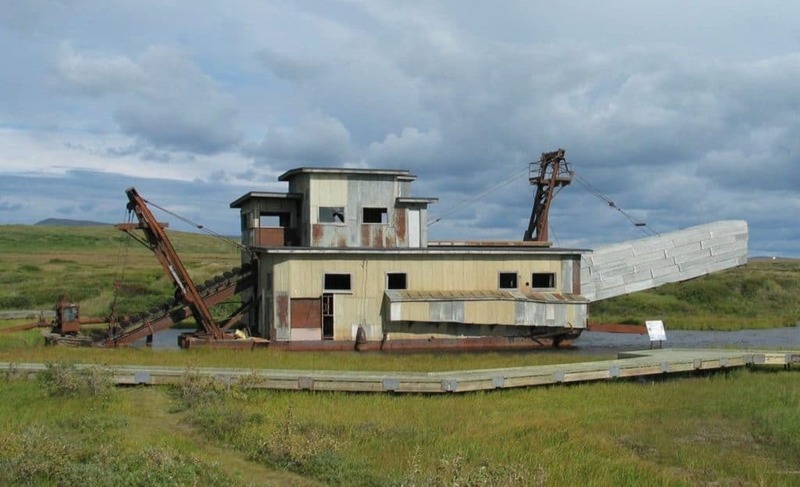 The Swanberg Dredge is within walking distance of Nome if you want to explore by yourself. There are also over 40 abandoned dredges which can be seen on a driving tour a short distance from town. If you want to try your hand at gold panning yourself, you can buy a pan in the local shop and head to the beach that’s open for recreational mining purposes. Another fun thing to do is to visit the largest gold pan in the United States for a memorable photo opportunity. If you are looking for some hearty American food whether you want to eat in or take away. The seafood is especially great, and you can taste just how fresh the crab and fish are. Pizzas are a favourite as well as the chowder. It is only a small restaurant so if you do want to sit in to enjoy your meal you may have to book ahead or wait for a table to be free. The bakery also has some delicious baked goods on offer.